$0.99 (regularly $4.99) 7/22/2016 - 7/27/2016! The Brotherhood of Shadow and the Children of Light have been at war for thousands of years - a never-ending bitter war that has dragged the entire planet into carnage. In the hope of finally putting an end to the conflict, the Brotherhood has summoned demons to fight for them. 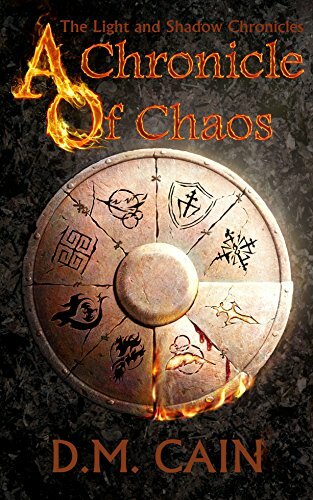 A controversial and surprising novel that will take you on a fantastical journey through epic battles and catastrophic magic, this is a truly unique action-packed emotional story.